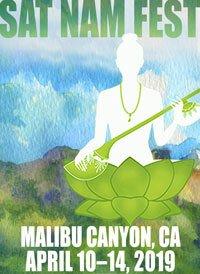 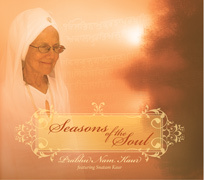 In you’re in California near the Bay Area this weekend, don’t miss Kirtan with Prabhu Nam Kaur! 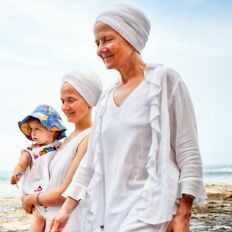 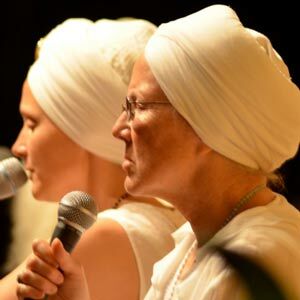 Join Prabhu Nam Kaur, the mother of Snatam Kaur, for an evening of sacred kirtan! 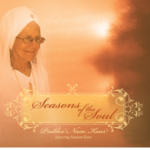 She’ll sing songs from her amazing album Seasons of the Soul, as well as other original compositions. 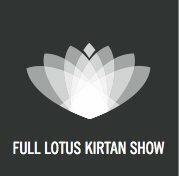 Prabhu Nam Kaur will be joined by Amar Singh Khalsa on flute, Rishi Parbhaat Singh on tabla, and Ram Dass Khalsa on guitar.